It's easy to quickly toss things under the bed so the room appears clean and organized. Trouble is, most people forget to go back and put those items away later. The other thing you might have under your bed (if you're good at maximizing your space!) is storage bins. If you regularly go through these bins (e.g. if you store off-season clothing in them), they are probably not very cluttered. 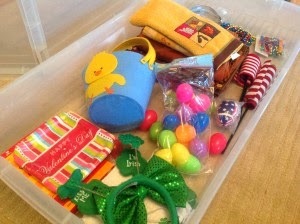 But, if you store items under your bed and you haven't gone through them in awhile, you likely have some clutter. Even though you have space and your items are in bins, if you don't need, use, or love the items under your bed, they are clutter. 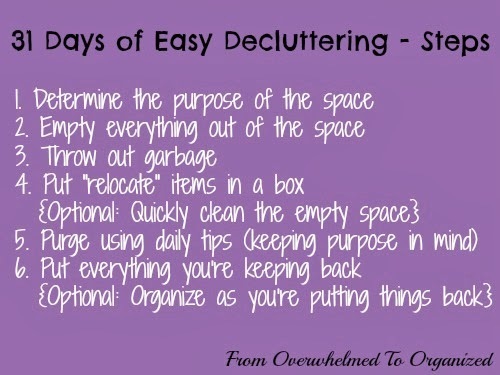 Whatever you have under your bed, spend 10-15 minutes today decluttering it! Under the bed is a great storage location, but make sure it doesn't become a dumping ground or a forgotten wasteland. If you keep photos or sentimental items under your bed, make sure they are properly stored and make a point of going through them from time to time to give honour to what you're keeping. Here are more tips on decluttering sentimental items if those are some of the things you're keeping under your bed. 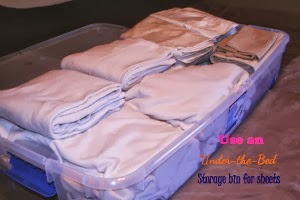 Here are some great under-the-bed storage and organizing tips from other bloggers! 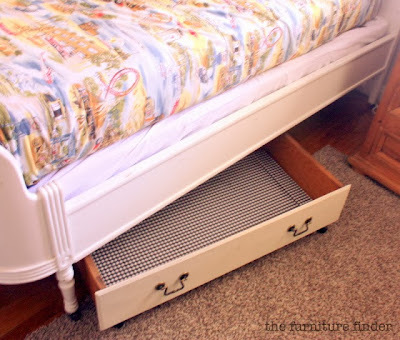 Create storage under the bed using an old drawer and some casters. These are great for kids' toys! 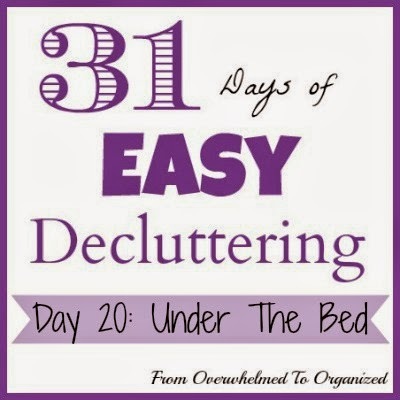 Declutter under more beds in your house! You can get the whole family involved. Check under couches and chairs if you want as well. 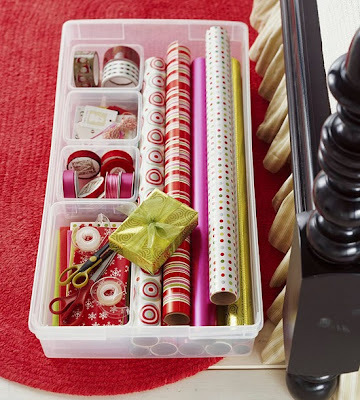 Or you can organize the space under the bed you just decluttered (maybe using some of the ideas shown above?!). Check out my Bedrooms board for more ideas on organizing your bedroom. What did you declutter under the bed today? How do you organize the space under your beds? Such a great storage solution for under the bed.